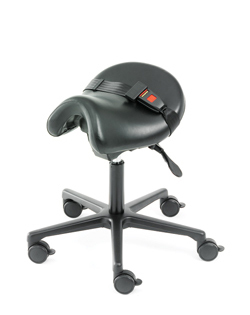 The Bambach saddle seat was designed by an Australian Occupational Therapist as a result of her observations following years spent working with "Riding for the Disabled". 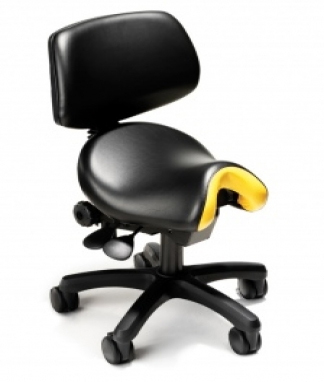 She found that disabled individuals suffering from neurological conditions such as CP often had great difficulty in maintaining a healthy posture and assumed a "collapsed" or "slouched" posture when seated in a conventional wheelchair and required considerable support (or strapping) to remain sitting. These same individuals when sat on horseback were however capable of sitting independently and unsupported and showed remarkably improved functional abilities as a result of being put on a horse on a saddle. 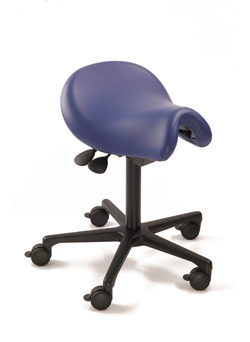 These observations over time led to the development of the Bambach Saddle Seat which has since been used by Health Professionals as a therapeutic tool in the management of numerous neurological conditions as a means of increasing independence, optimizing quality of life and preventing the onset of further complications associated with those conditions. The smallest of the Bambach range. Suitable for children as young as 2, or older children with a small stature. It encourages an active, independent, healthy posture from an early age. Like the standard Bambach but with a narrower pommel at the front. Suitable for children with a narrower pelvis. It’s also ideal for children with limited abduction. The original Bambach. Suitable for school children, and can be used through to adulthood. 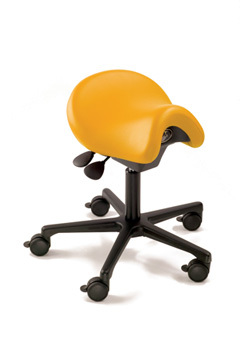 It ensures an optimal sitting posture at school or at home. The largest of the Bambach range. 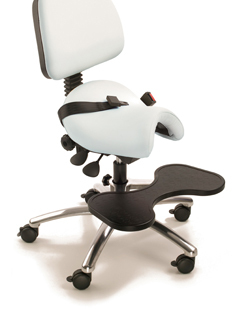 The greater seat area provides postural support for the larger user. 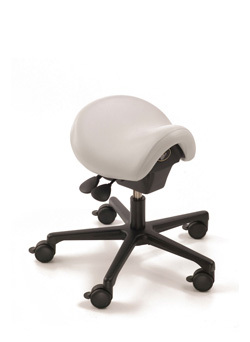 Ensures a healthy posture in the school, home or work environment. Allows easy access to work surfaces of varying heights. 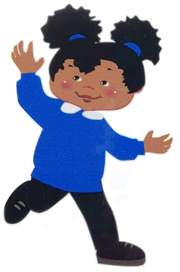 Allows access to all areas of the curriculum. 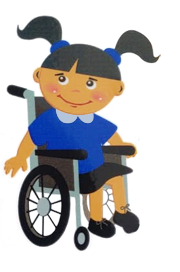 Can be fitted when a child has an issue with seat height and can be fitted to one or both sides. 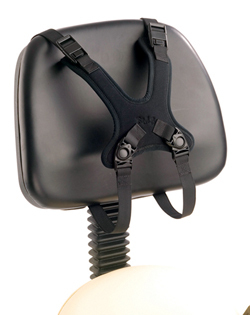 The lap belt is designed to provide extra safety and stability. It acts as a pelvic prompt. Designed to offer a high level of comfort, it gives postural support with a limited amount of movement. Neoprene pads are easily removed for washing. Designed for use with the Bambach lap belt.